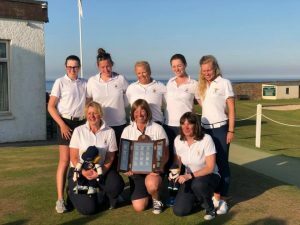 The squad for 2019 has increased to 18 players who will work together and towards selection for a 8 woman team (plus 1 travelling reserve) to represent Midlothian at the Inter-County Matches. 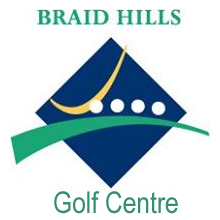 The matches will be played at Ladybank GC, Monday 1st to Wednesday 3rd July. Your support at this event would be very welcome. The squad includes players of handicap 5 and less who accepted the invitation into the squad. We have also included two juniors with single figure handicaps greater than 5 who are showing great promise with their golf. We now have 4 juniors in the squad; Hannah Darling, Carys Irvine, Lucy Morrison and Mollaidh Nicholson. A few players were unable to accept the invitation into the squad due to other commitments. I wish to thank Gabrielle MacDonald for her appreciation and support to Midlothian over the years and wish Gabrielle all the very best with the path her golf will take her on. Here’s to good golf and every success in 2019 Team Midlothian!